Our tremendous shirt range brings you the best business shirts, casual shirts, luxury shirts, business casual shirts, dinner shirts and more. 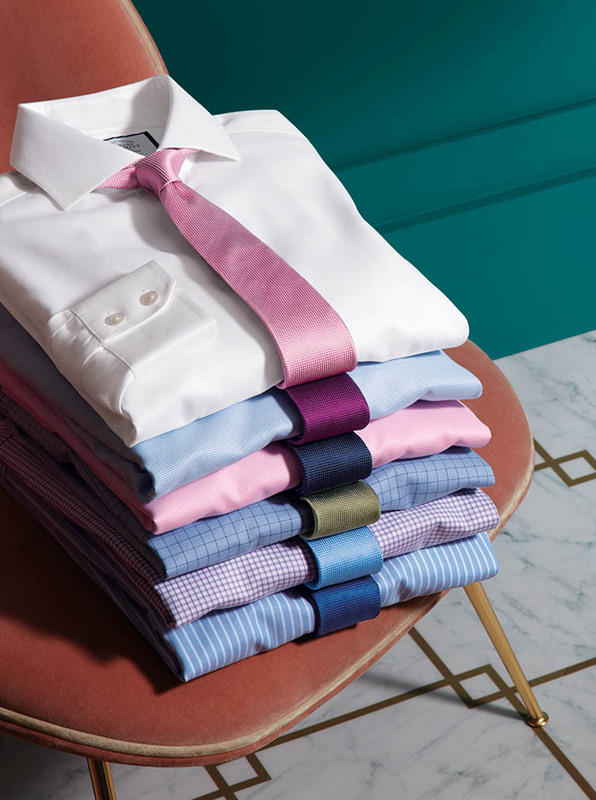 Tyrwhitt shirts are all 100% cotton and come in four different fits, with non-iron options and a variety of sleeve lengths and collar types. 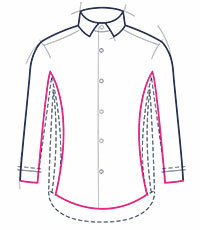 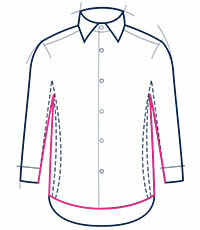 Shop ANY 4 or more shirts to get them at their multibuy price!